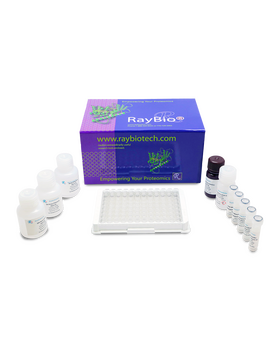 RayBio® Human TIMP-2 ELISA Kit for cell culture supernatants, plasma, and serum samples. 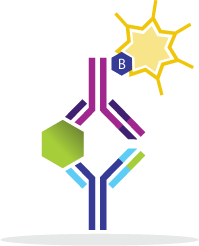 This ELISA kit shows no cross-reactivity with any of the cytokines tested: Human IL-1 alpha, IL-1 beta, IL-2, IL-3, IL-4, IL-5, IL-7, IL-8, IL-9, IL-10, IL-11, IL-12 p70, IL-12 p40, IL-13, IL-15, G-CSF, GM-CSF, IFN-gamma, MCP-1, MCP-2, MCP-3, MDC, MIP-1 alpha, MIP-1 beta, PDGF, SCF, TNF-alpha, TNF-beta, TPO, VEGF. Gulino G., Magnetto C., Khadjavi A., et al. Oxygen-Loaded Nanodroplets Effectively Abrogate Hypoxia Dysregulating Effects on Secretion of MMP-9 and TIMP-1 by Human Monocytes. Mediators Inflamm. 2015;2015:964838. doi: 10.1155/2015/964838. Garratt L., Sutanto E., Ling K., et al. 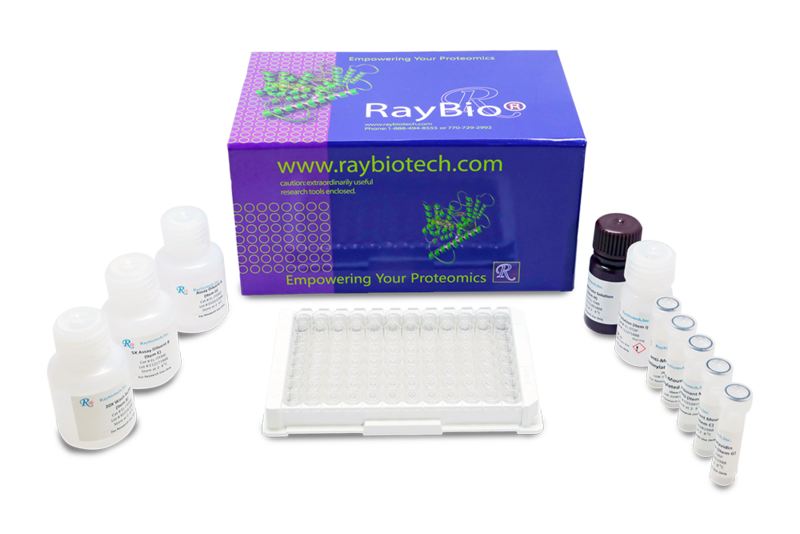 Matrix metalloproteinase activation by free neutrophil elastase contributes to bronchiectasis progression in early cystic fibrosis. Eur Respir J. 2015 Aug;46(2):384-94. doi: 10.1183/09031936.00212114. Basilico N., Magnetto C., D'Alessandro D., et al. 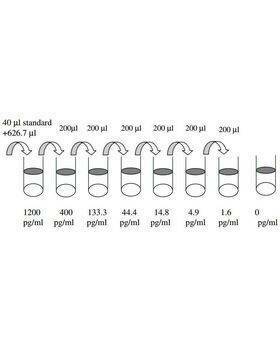 Dextran-shelled oxygen-loaded nanodroplets reestablish a normoxia-like pro-angiogenic phenotype and behavior in hypoxic human dermal microvascular endothelium. Toxicol Appl Pharmacol. 2015 Nov 1;288(3):330-8. doi: 10.1016/j.taap.2015.08.005. Acar B., Nese, Z., et al. 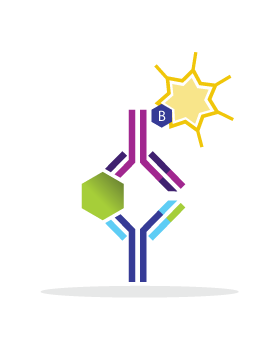 Serum MMP-2, MMP-9, TIMP-1 and TIMP-2 levels in multiple sclerosis clinical subtypes and their diagnostic value in the progressive disease course. Biomedical Research, Volume 25, Issue 3, Pages 343 - 350. 2014.